Frans van Geest (bs), Vincent Koning (gt), Rob van Bavel (pi). 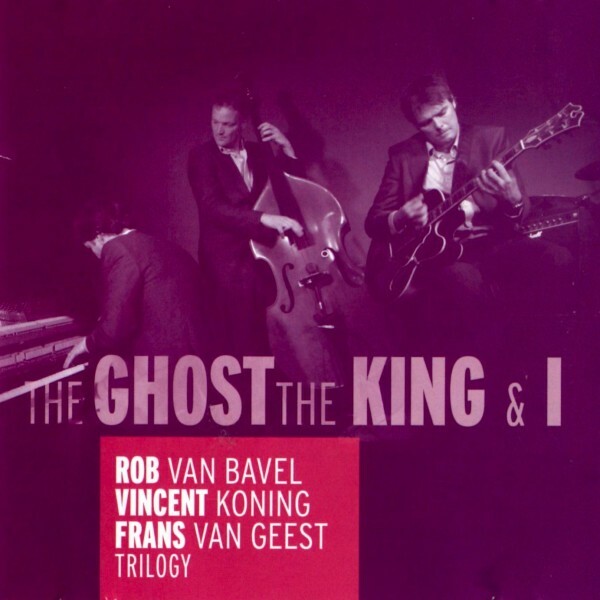 The consistently exciting solos of van Bavel and Koning are a joy while van Geest’s solid timekeeping and large sound make the absence of a drum largely unnoticeable. Trilogy is highly recommended to fans of the classic piano trio and to those who love inventive swinging jazz.